"The Number One Band in Division III"
Since 1995, Tiger Pep Band has been student-led. Its members, from the College of Liberal Arts and School of Music, have helped the ensemble win national recognition. 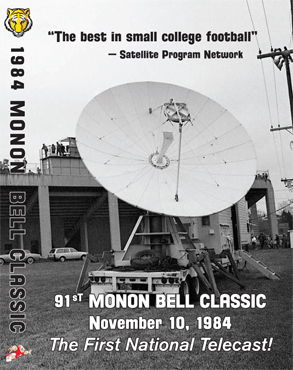 A DVD of the 1984 Monon Bell Classic — the first game in the historic rivalry between DePauw University and Wabash College to be televised nationally — has been created by the two schools. The professionally replicated disc includes the November 10, 1984, contest as seen on SPN (Satellite Program Network) as well as an array of bonus features. The tape copy that remained from 1984 was on VHS, and Ken Owen '82, executive director of media relations for DePauw, painstakingly restored and color-corrected the video. The DVD's features include the half time performance of the DePauw Marching Band conducted by Prof. Dan Hanna. 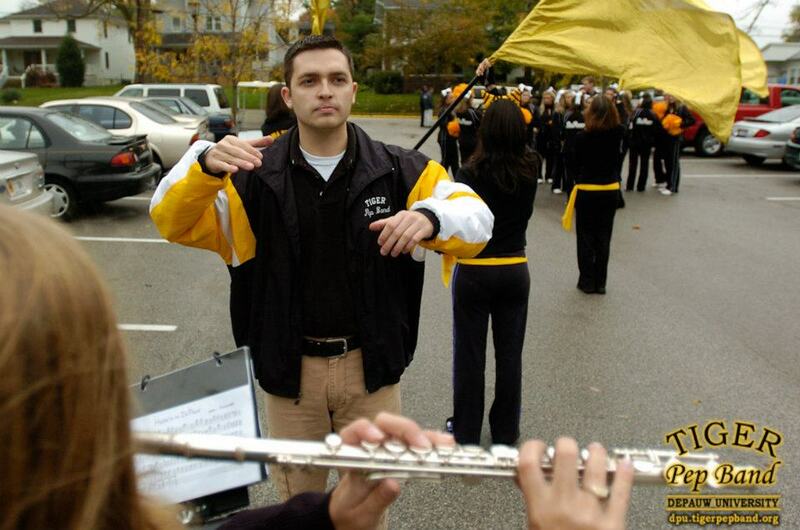 That ensemble's legacy inspired student leaders of the Tiger Pep Band for nearly two decades. 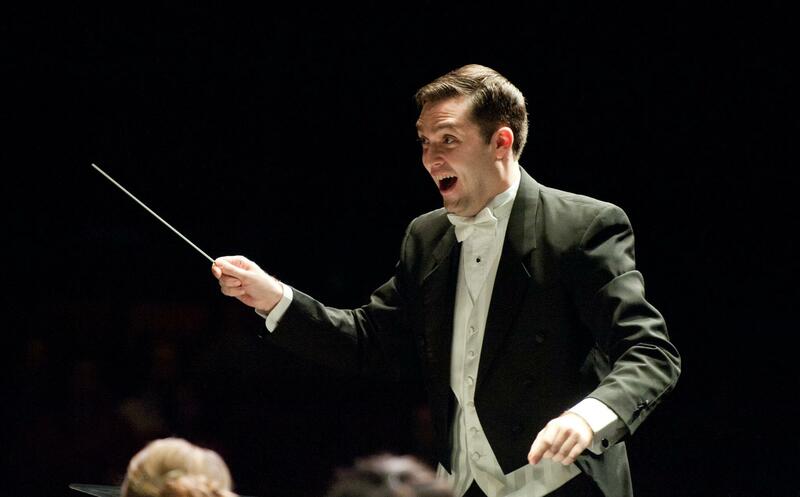 Erin M. Johnson, a music teacher for Arizona's Prescott Unified Schools and 2003 graduate of DePauw University, has been named associate director of the Prescott Pops Symphony. Johnson is a director emeritus of the Tiger Pep Band and played bassoon in the DePauw University Band. Formed in 1992, the Prescott Pops is a non-profit organization of more than 70 professional, semi-professional, and amateur musicians. The mission of the orchestra is to provide the Prescott area with accessible music, which includes classical orchestral favorites, Broadway music, movie themes, and educational programs for adults and students. 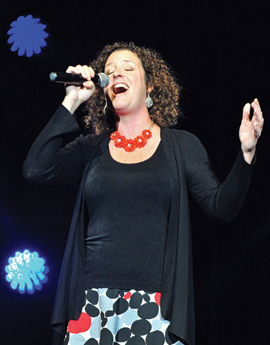 "Johnson is the director of grades 6 through 8 middle school choirs, a guitar instructor for grades 7 and 8, and a general music teacher for grades K through 5," notes the Prescott Daily Courier. Thank you for your interest in supporting Tiger Pep Band's leadership- and musical-development experience. We are working with the university to allow us to make contributions in support of the band. Please stay tuned for new information soon. In the meantime, contact us to share your interest in contributing to the band so that we can follow up with you. Please also considering volunteering your expertise to mentor student leaders. 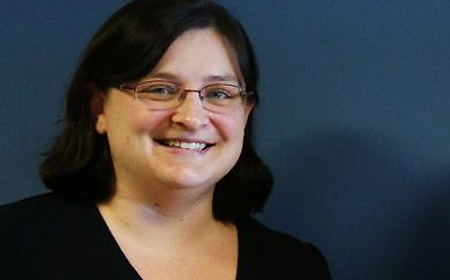 Dr. Sarah Mordan-McCombs '03 was awarded the the Faculty Excellence in Teaching Award at Franklin College today during the college's commencement exercises in Indiana. "Whenever a student comes along who is genuinely excited about learning, it’s invigorating as a professor," Mordan-McCombs says in a forthcoming profile of her work as a professor and cancer researcher at the college. 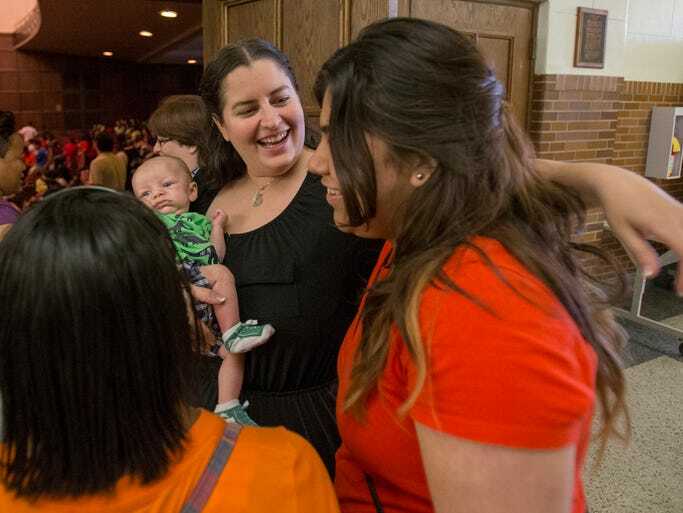 "It reminds me why I was so excited to be a teacher in the first place." "The award is given to a faculty member who exhibits excellence in mastery of subject and works well with students," notes the Johnson County Daily Journal. "As many people in the past have said, they're heavy!" says Dr. Alex McAdams '06 of the Academy Award he and his team won for Disney's blockbuster movie, Frozen. The Tiger Pep Band Director Emeritus is a senior software engineer at Walt Disney Animation Studios. "On Sunday, Frozen beat out stiff competition to take home the Oscar for Best Animated Feature," reports Jeff Peterson at the Deseret News. "Its win marks Disney Animation Studios’ first-ever trophy in the relatively young category after six previous nominations in the 13 years since animated features were first recognized in a separate category." This past Saturday was a very busy day for me, and it was a day where I couldn't help but be drenched in school spirit. Among the things I did were to represent the Tiger Pep Band at the Organizations Fair, to represent the school in an admissions panel, play with the University Band, and socialize with a mass amount of alumni at our annual Frank Norris Pig Dinner at Phi Gamma Delta. At the Organizations Fair, I listened to both the recording of the Alma Mater, "A Toast To DePauw," and and the Fight Song, "Here's To DePauw," on endless repeat. These recordings, both made by the University Band on the Timepieces album, document the beginnings of the Tiger Pep Band.